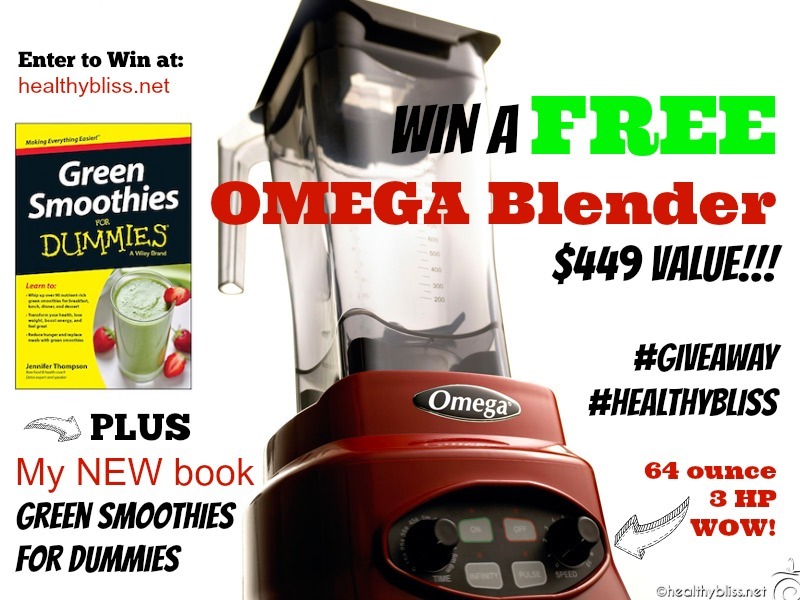 Win a FREE Omega Blender – $449 Value! Giveaway! I’m SO excited to share this next blender giveaway with you! This is YOUR chance to win a FREE Professional Quality Blender and start making the best Green Smoothies ever! Special thanks to the folks at Omega for this gorgeous blender and to my team at John Wiley & Sons for gifting a copy of my new book to the WINNER! If you could choose one person to join you on your journey to eating new and healthy foods, who would it be and why? 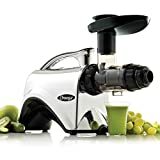 This blender will totally rock your world!!! Contest closes at Midnight (EST), 19 January 2015. Winner announced at 12pm noon (EST) 19 January 2015 EST. 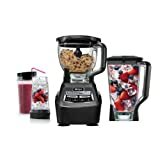 This blender is sleek, powerful and makes super size smoothies. I was amazed how much I loved it and I KNOW you will too! 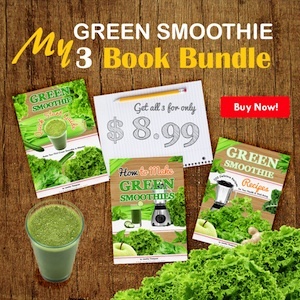 The winner of this giveaway is also going to get a FANTASTIC recipe book for making the best Green Smoothies ever….! 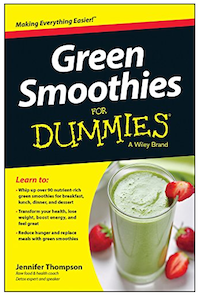 In Green Smoothie for Dummies, I created a “bible” for the best green smoothie making, and it’s all based on what I learned from teaching Green Smoothie classes for years. Every question that any student has ever asked me is in this book! Combine this nice book with a brand new Omega sleek blender and you’ve got a recipe for success for a healthy year ahead! You CAN win! It’s free to enter. Good Luck! 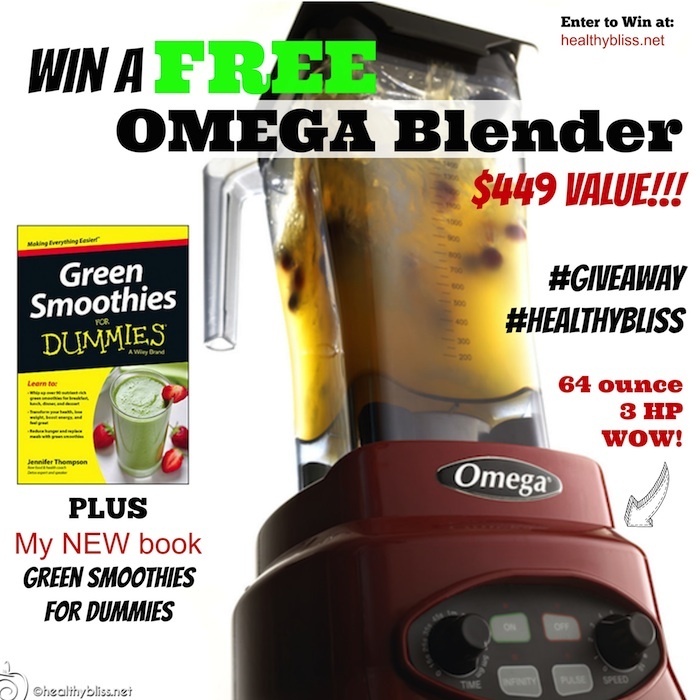 The WINNER of this giveaway will receive a FREE Omega Blender PLUS a copy of my Green Smoothies for Dummies Book (with over 90 recipes!). who would it be and why? 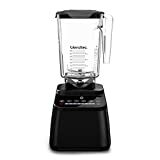 Congratulations Brittany Boulware @beautiful_ashes – you’re the WINNER of @OmegaJuicers BL630R Blender!! Wishing you many healthy smoothies ahead!! This giveaway is now CLOSED. 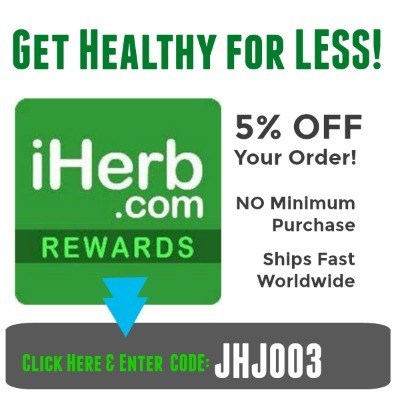 https://healthybliss.net/bliss/wp-content/uploads/2015/01/OmegaWin1.jpg 600 800 Jennifer Betesh https://healthybliss.net/bliss/wp-content/uploads/2014/11/hb_logo_01.png Jennifer Betesh2015-01-05 12:48:542018-06-29 07:55:33Win a FREE Omega Blender - $449 Value! Giveaway!